Android 9 offers a gesture-based control system Apple users will surely like. It’s a sure bet because Google borrowed the gestures from the iPhone X. Another highlight of Android 9 is built-in support for screen cutouts. That’s the Android equivalent of the iPhone X Notch. There’s also the Android Dashboard which looks quite a bit like iOS 12’s Screen Time. In Google’s defense, its version was announced first. 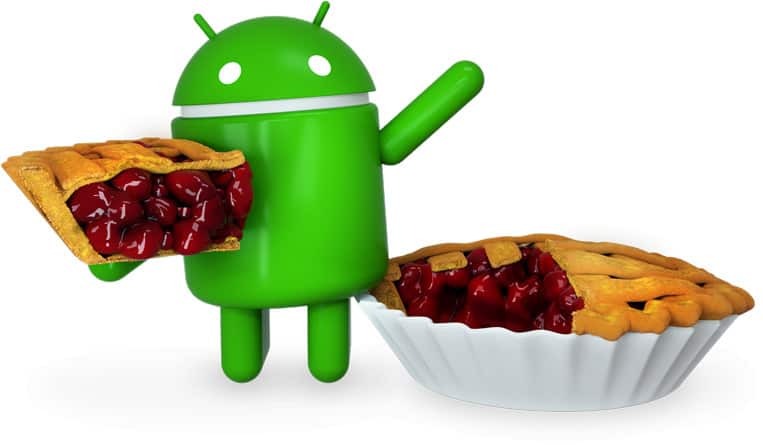 No Android Pie for you! This new version — which Google has dubbed Android Pie — can be installed today on Google’s own Pixel smartphones. And that’s it. All other devices have to wait until an Android 9 upgrade is offered by their specific phone maker. This is because each company makes special modifications to the operating system. This process takes months. Noticeably absent from that statement is Samsung. Users of the Galaxy S9 probably shouldn’t expect to see a upgrade to Pie until 2019. A long wait for upgrades isn’t unusual. According to Google’s own Distribution dashboard, just 12.1 percent of current devices are running Android 8.x Oreo. That’s despite the operating system debuting a year ago, on Aug. 21, 2017. The version before that, Nougat, is on 30.8 percent of devices. It launched two years go. In order to get more than 50 percent of Android devices, it’s necessary to include Android Marshmallow, which launched in October 2015. By contrast, Apple said that 81 percent of iOS devices were running iOS 11 on May 31. That’s the most recent day for which we have data. The percentage is so much higher because Apple offers upgrades to all but the oldest iPhone models. And these are all released at once. To demonstrate, an upgrade to iOS 12 will be released simultaneously for every smartphone and every tablet since the iPhone 5s and iPad Air, which both came out in 2013. This upgrade is anticipated for September. This means that the vast majority of people still running iOS 10 or before have an upgrade available, but haven’t installed it simply because they want to. That’s their choice. A choice that’s not available to the 9.1 percent of Android users still running KitKat, which came out in 2013.